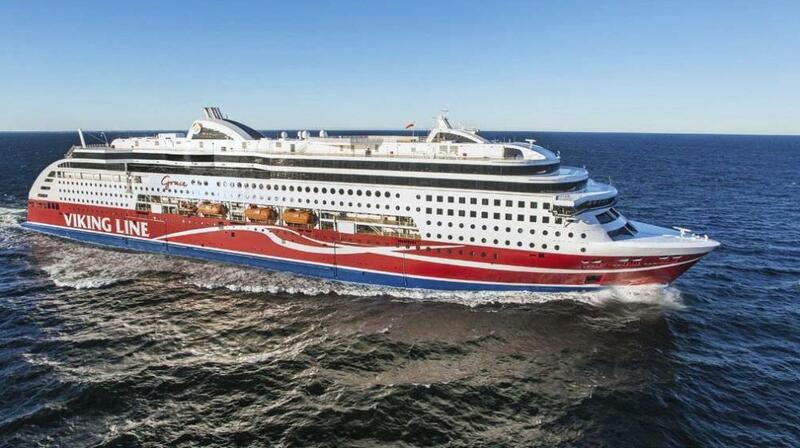 The first ever cruise ferry Viking Grase with a rotary sail was launched in Finland, news agencies reported. For its movement, the ferry will use only environmentally friendly energy. The work of the rotary sail is based on the Mangus effect: a physical phenomenon that occurs when a flow of a fluid or a gas flows around a rotating body. The resulting driving force imparts impulse to the vessel. The rotor height is 24 meters, the diameter is 4 meters. The cruise ferry has already made the first flight from the Finnish city of Turku to Stockholm.